Education Minister Yvette Berry has been under relentless pressure to do more on bullying and violence in ACT schools. 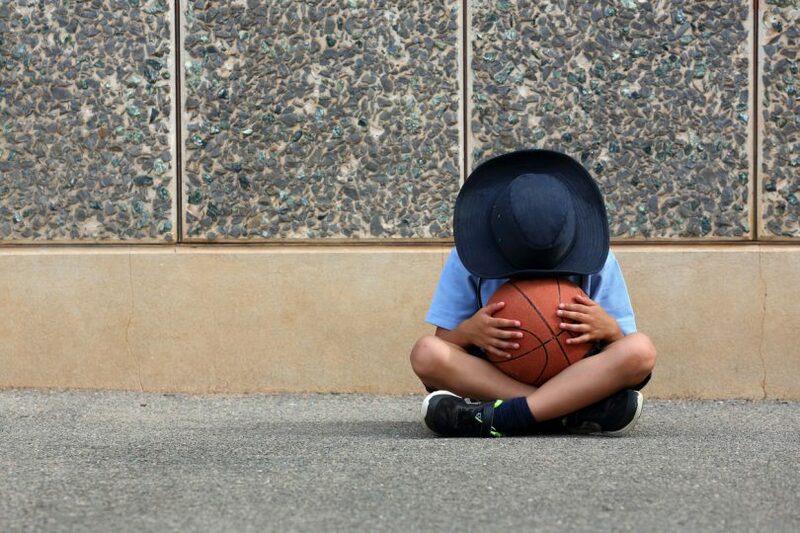 The ACT Government will hand the issue of school violence over to an Assembly committee inquiry and include non-government schools in its brief. Education Minister Yvette Berry, who has been under relentless pressure from the Opposition to mount an independent inquiry into violence in government schools, will move in the Legislative Assembly on Thursday that the ‘management and minimisation’ of bullying and violence in government and non-government schools be referred to the Standing Committee on Education, Employment and Youth Affairs for inquiry and report. It comes after Ms Berry announced a review by a panel of experts into the Government’s management of violence in schools and a petition, mainly from parents, calling for an independent inquiry in the wake of incidents at Theodore Primary School. The 2018 Australian Principal Occupational Health, Safety and Wellbeing Survey produced by the Australian Catholic University showed that last year, 65 per cent of school leaders in the ACT were threatened with violence and one in two (51 per cent) actually experienced physical violence. Opposition education spokesperson Elizabeth Lee said Ms Berry had been dragged screaming and kicking to get to this point and it was the more than 600-strong signature petition that had actually triggered the need for a committee inquiry and forced her hand. She said the Opposition still preferred a public and independent inquiry but a committee inquiry answerable to the Assembly not the Minister was the next best thing, and it would support the referral. “This is a way for the Minister to say ‘Look I’m doing something’ but not giving any credit to the Canberra public,” Ms Lee said. A spokesperson for the Minister said the Government willingly acknowledged the need for transparency and accountability in its management of schools. “In keeping with this, the Government has decided to refer the issue of violence in schools to the relevant Legislative Assembly standing committee for inquiry and report,” the spokesperson said. The Minister would also provide the final report of the expert Safe and Supportive Schools Advisory Committee to the standing committee, once this report was received. Ms Berry’s motion says the standing committee should take into account ‘the societal context of bullying and violence as a whole-community issue and the Government’s existing work on responding to students with complex needs and challenging behaviours, and the management of occupational violence’. She is also keen to protect the identity of both perpetrators and victims of bullying and violence, and families, staff and schools. Her spokesperson said the Government remained concerned about negative consequences for individual children, their families, staff and schools of being identified in evidence or during hearings and the public attention that will likely exacerbate already difficult circumstances. “There also may be multiple parties to an incident who could be identified without consent, even if not named, and in some cases this could amount to a contravention of the legislated information secrecy prohibitions,” the spokesperson said. “It is not fair or constructive for an inquiry process to be used to litigate individual matters. Given this, to the limited extent that evidence or documents related to this inquiry would allow for individual people or schools party to bullying or violence to be identified, the Government will seek the support of the Legislative Assembly to require the committee take this evidence in camera and hold relevant documents on a confidential basis. The Committee should report to the Assembly by 24 October 2019. Ms Berry has consistently resisted calls for an inquiry and the expert committee is not hearing directly from parents, students and teachers but relying on case studies in what the Minister described as a systems-wide approach. Ms Lee earlier released a statement saying there had been a five-fold increase in the number of reported incidents of occupational violence in the Education Directorate in five years. She said that in 2017-18 there were 2431 reported incidents of occupational violence compared to 480 in 2013-14. The latest figures were also a significant increase from 2016-17 which saw 1622 reported incidents. In addition, three-quarters of all occupational violence incidents in the ACT Public Service occurred in the Education Directorate. “According to the latest figures, there are more than six violent incidents in the education system a day,” Ms Lee said. Certainly hope they have Principals, teachers, parents and older students on the committee. Surprise, surprise, surprise. Yet again we were told it was a beat up; only to find that the facts prove otherwise. When will the Labor/Green government in this territory finally admit there are some serious issues that need addressing? 1200 signed a petition on clubs community contributions and the Government ignored it. What exactly will she be forced to do?